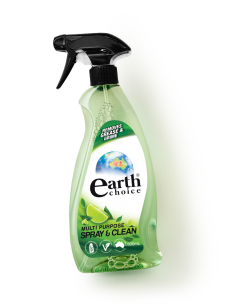 Removes dirt & grime and leaves surfaces streak free while reducing waterway pollution. 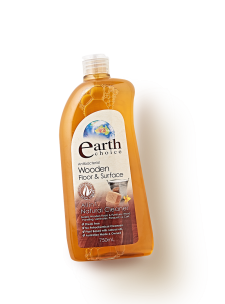 Earth Choice Floor & Surface Cleaner works brilliantly at removing dirt & grime and leaves surfaces streak free. 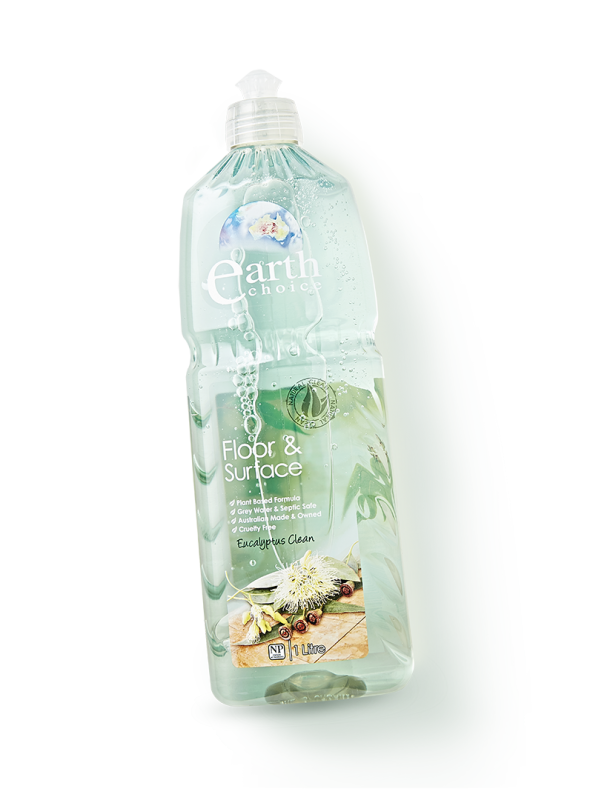 This product can be used undiluted on surfaces or diluted in a bucket for floors.